Buy an Existing Business and Advance to Go! Note: We updated this article in August 2014 with new data, and while the points in the Sunbelt Texas article are still valid, I think it’s fair to say that no one still associates Tiger Woods with positive celebrity branding! 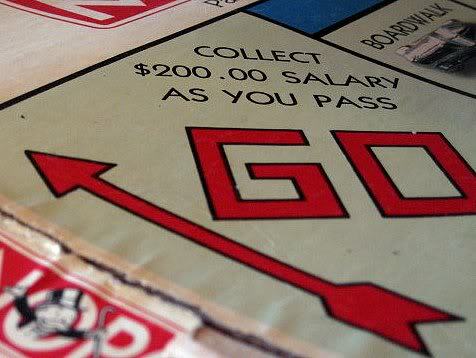 If you’re anywhere near my age, odds are you’ve played many rounds of Monopoly with your kids or grandkids. Or maybe you grew up with the game. Everyone loved drawing the card that let you “Advance to GO”, where you would collect $200. Who doesn’t want the fast track to success! There are “Advance to GO” cards in the real world. For someone wanting to go into business, buying an existing profitable business is its equivalent. Compared to starting a business, such a purchase provides less risk and more potential for success. As with a start-up, the purchase of an existing business may require significant effort and long hours over the first few years of ownership, however you do have a head start and very low risk. On the other hand, some 65% of start-ups fail. 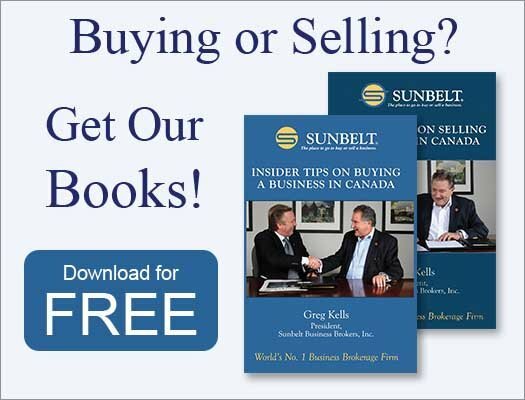 if you buy an existing business, there is a greater than 95 per cent chance that the business will still be in business after five years (provided, of course, that you buy it right). 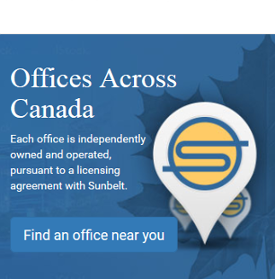 The Sunbelt Texas office recently published a very good article about “what you buy when you buy an existing business”, where they showed the difference between buying a business and buying assets, using an actual business sale as an example. Mary, the customer in their example, owned a sign business with assets valued at some $40K. Mary’s asking price was $270K. The article went on to show how an interested party would be better off buying the business, which was delivering $500,000 in top line revenue, than starting up with similar assets bought on the open market. At the core of the exercise were the benefits a buyer gains at the get go versus trying to build the business to the same point. An existing operating business with trained employees, existing client and supplier relationships, a proven concept and location can be your “Advance to GO” card. And almost all the purchases we broker come with a bonus—training and financing from the previous owner. Seller-provided financing typically ranges from 20% to 50% of the purchase price. The purchaser realizes lower risk, better terms and a greater commitment of the seller to ensure the purchaser’s success. Personally I would not buy any business if the seller was not prepared to finance at least 20% of the purchase price. Find out what makes one business better than another for you, including the financing of your purchase. 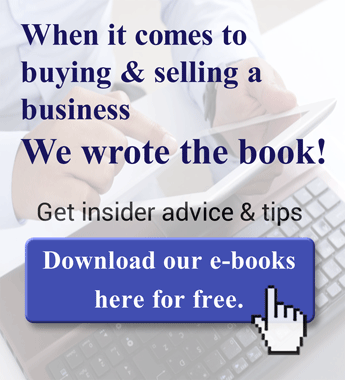 Get our free tips on How to Choose One Business Over Another.